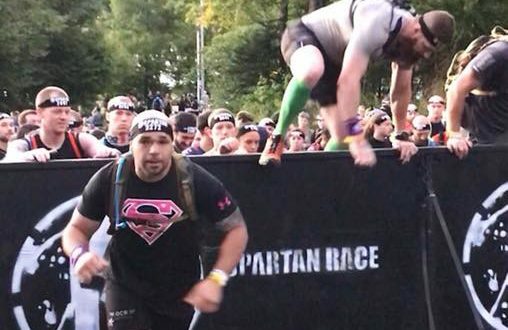 A big CONGRATS to our athlete, Anthony. 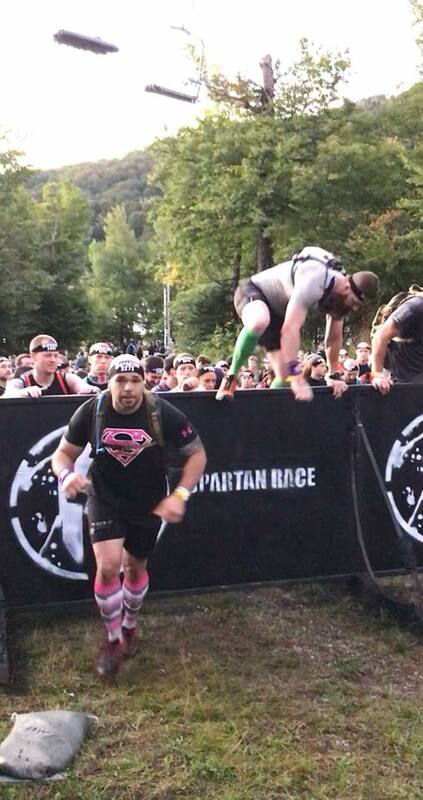 He took on the Spartan Ultra Beast this weekend up at Killington. Congrats Anthony! Richer in heart-healthy omega-3s than salmon, loaded with more anti-inflammatory polyphenols than red wine, and packing half as much muscle-building protein as chicken, the walnut sounds like a Frankenfood, but it grows on trees. Other nuts combine only one or two of these features, not all three. A serving of walnuts—about 1 ounce, or 7 nuts—is good anytime, but especially as a post workout recovery snack.